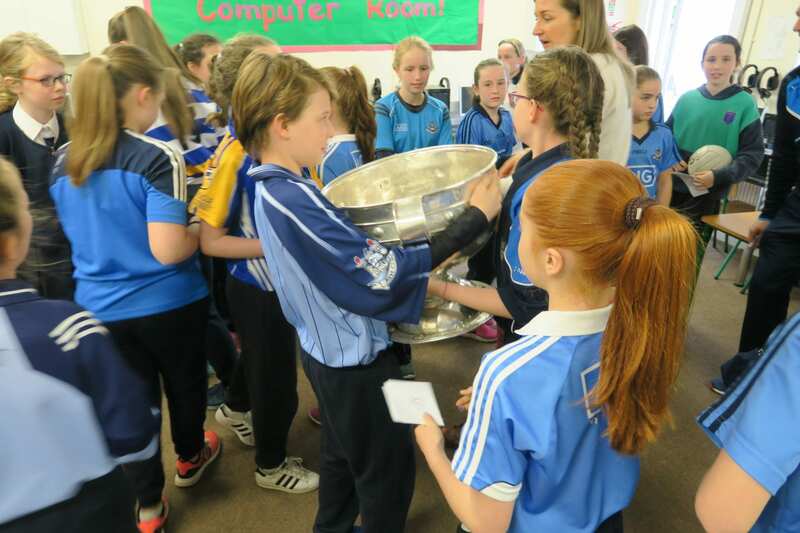 Sam Maguire Visits St. Pius X GNS! 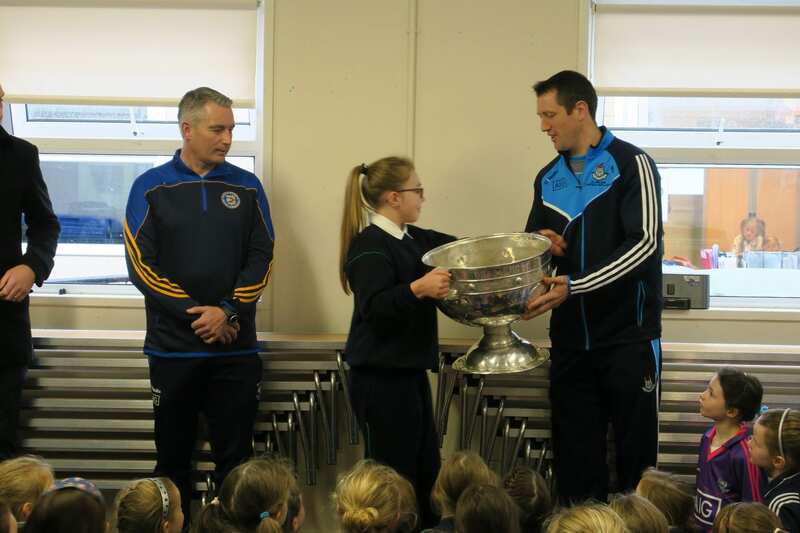 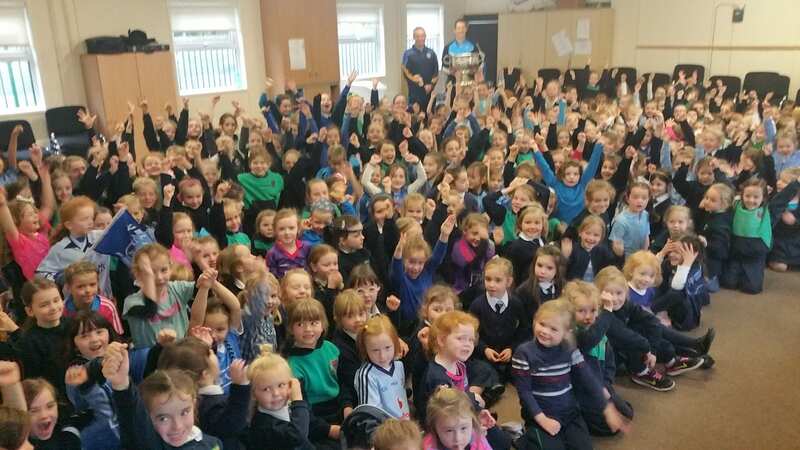 We were extremely lucky and delighted to welcome Sam Maguire to our school on Tuesday 8th November. 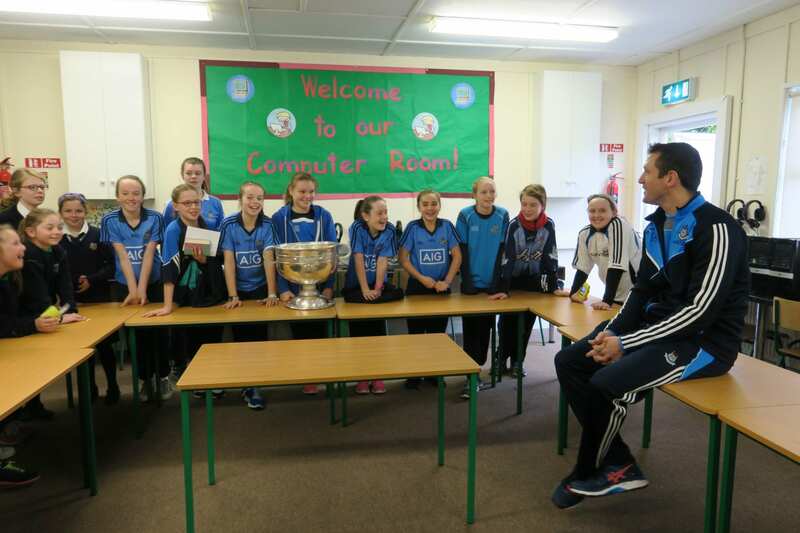 Denis Bastick brought Sam to visit us and the excitement raised the roof! 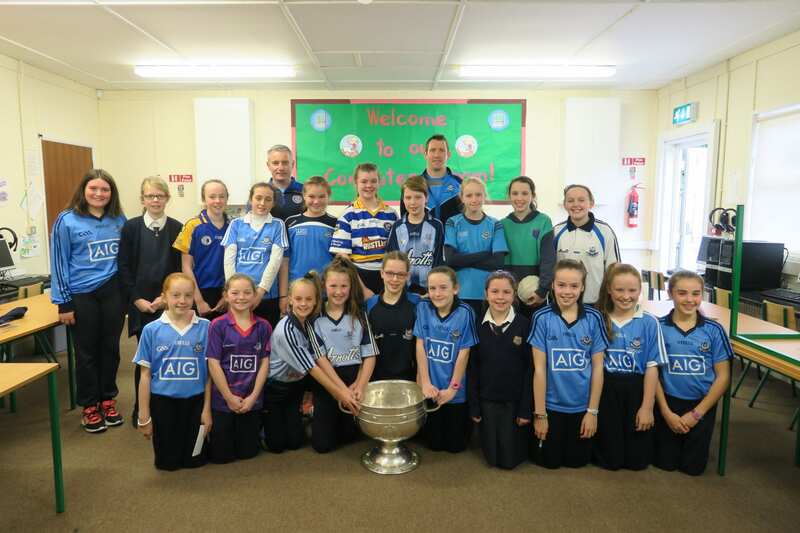 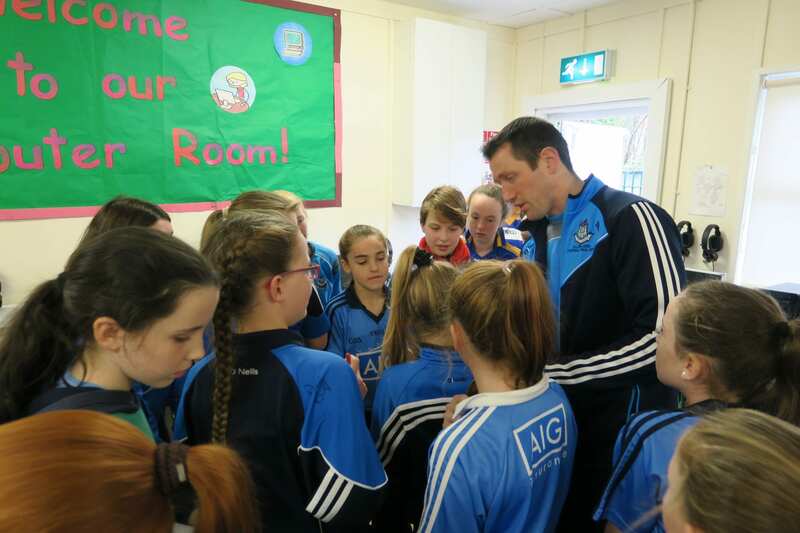 It was a great boost to our own Gaelic team ahead of their game in Croke Park on 9th November.